IT‘S TIME FOR THE ROBO-NANZA! Step 1)Redeem the following promo code in the login page! Step 2) The victory bonus is DOUBLED for this weekend, the 6th and 7th!!! 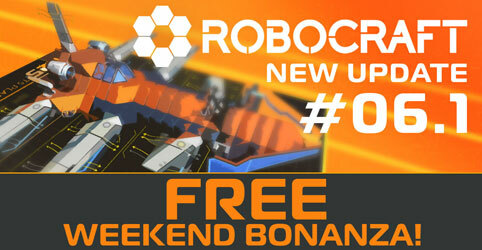 Note: The ROBO-NANZA will be active from now until midnight Sunday UTC + 8! So the double victory bonus will stop at that time and you won’t be able to redeem the promo code after that time, so be sure to use it sooner than later!